When you choose Beneteau, you choose a team of professionals, committed to responding as quickly as possible to your needs. 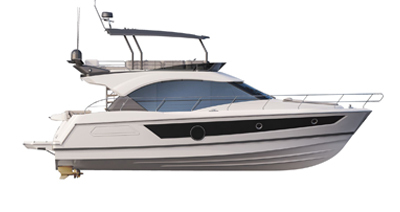 I would like more information about a new or used Beneteau boat. I would like to receive a brochure, a quote or to schedule a test drive or test sail. Where can I find Beneteau on display? I would like to order some spare parts or obtain technical information. I would like to join the Beneteau community called the Beneteau Yacht Club. I would like to become a Beneteau Dealer. I am a member of the press and I would like more information about Beneteau. I would like to submit product information to your purchasing department. Whether you would like to apply for a job or join the team as an intern. I would like to make some comments on the products and on Beneteau. I would like to report an error or a technical issue with the website.